Mission furniture is such a popular style in home decoration. It blends with many designs and is a casual, durable choice for busy families. 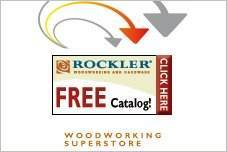 Free Mission furniture plans are a good choice in adding an accent piece or furnishing a room. You will never go wrong with a Mission furniture piece to grace your home. Customize plans to suit your room needs with dimensions that fit your space. Mission furniture plans are easy to use, and they come with full instruction. 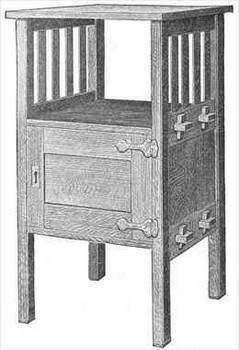 Simple items are great for a beginning woodworker, while other pieces will require some advanced skills. These free furniture plans are a great choice for furnishing your home stylishly and on a budget. Plans include buffets, tables, bookcases and even futons. Use oak for a classic look, or select a wood that blends with your current decor. 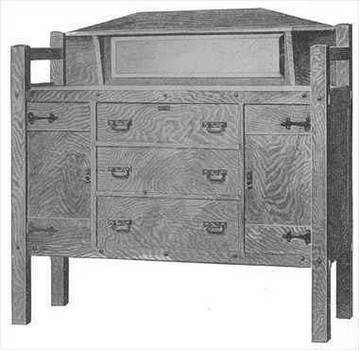 This buffet plan has been reprinted from a 1912 Popular Mechanics publication. The chafing-dish buffet is something very convenient and attractive for the dining room. 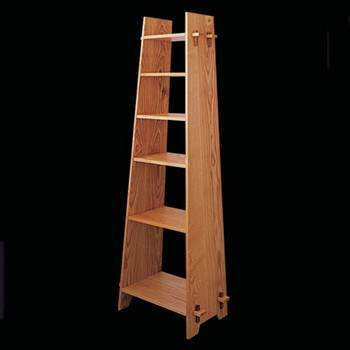 Here is a free woodworking plan for an arts and crafts style trapezoidal bookcase that is a truly attractive piece to add to your home. 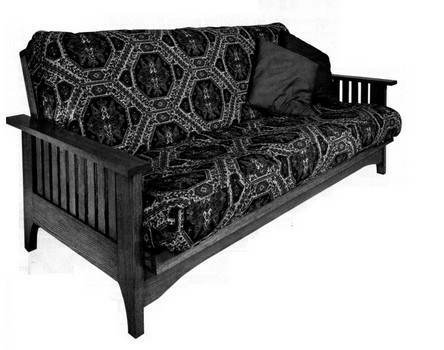 Download this plan for a strong and sturdy futon that you can build yourself using these instructions. 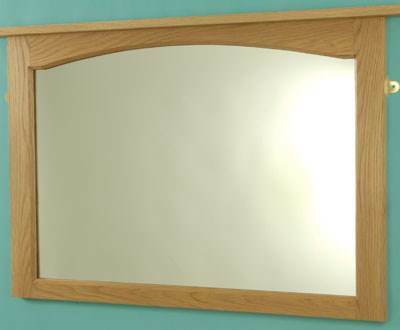 This plan with pictures will have you building this simple mission style mirror. 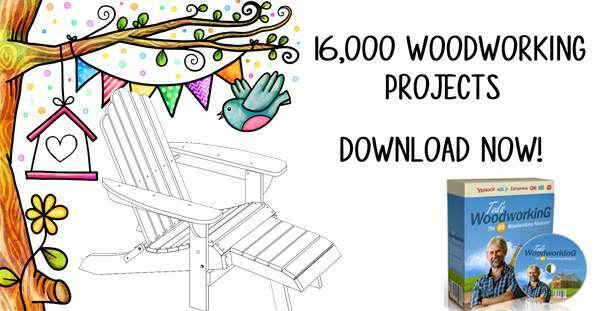 Here are assembly diagrams for building a mission coffee table for your living area or den. 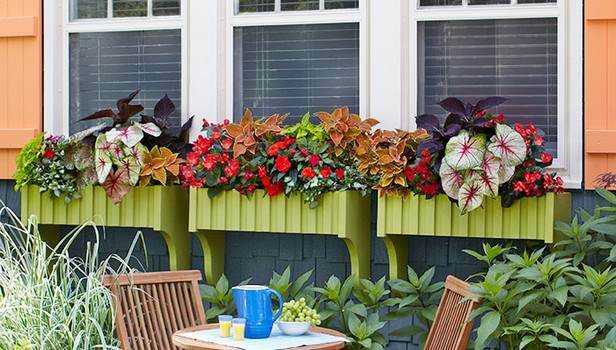 Plans for a window box with mission styling that will add color and interest to the exterior of your home. 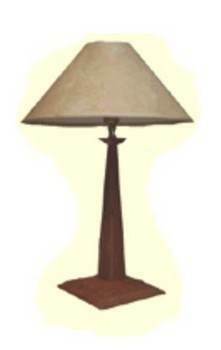 Here is a project for a mission style lamp that requires basic woodworking tools and looks good in a living area or bedroom.